A peace settlement signed in a small town in north-east Italy on this day in 1797 heralded a dark day for Venice as the Most Serene Republic officially lost its independence after 1,100 years. The Treaty of Campo Formio, drawn up after the Austrians had sought an armistice when faced with Napoleon Bonaparte's advance on Vienna, included an exchange of territory that saw Napoleon hand Venice to Austria. It marked the end of the First Coalition of countries allied against the French, although it was a short-lived peace. A Second Coalition was formed the following year. 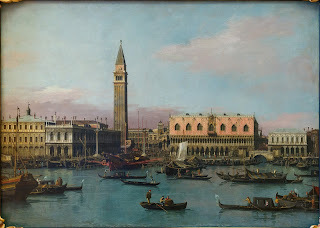 The Venetian Republic, still a playground for the rich but in decline for several centuries in terms of real power, had proclaimed itself neutral during the Napoleonic Wars, wary that it could not afford to sustain any kind of conflict. But Napoleon wanted to acquire the city nonetheless, seeing it as a potential bargaining chip in his empire-building plans and had his eye on its vast art treasures. In May 1797 he provoked the Venetians into attacking a French ship and used this as an excuse to declare war. 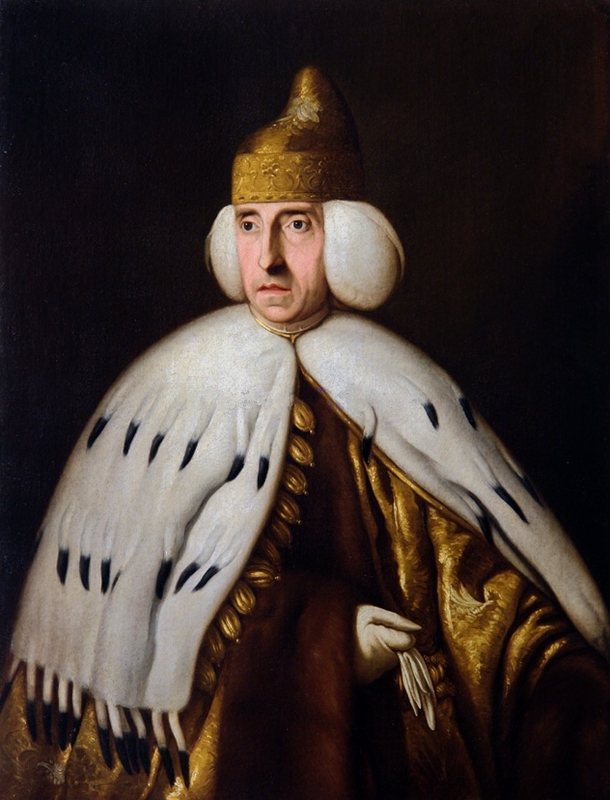 The reaction of the Venetian Grand Council and the last of its Doges, Ludovico Manin, was to vote the Republic out of existence and surrender, which put the city under French rule. When the city and the nearby islands had been secured, 4,000 soldiers of Napoleon's army staged a parade in Piazza San Marco (St Mark's Square). It was a humiliation for Venice, the first time that foreign troops had set foot in the city. Systematically, the French began a programme of asset stripping, their plunder including the bronze Lion of Venice in St Mark's Square. Within six months, however, the peace accord with the Austrians gave Napoleon the chance to use Venice as part of the settlement, taking Lombardy and the area of Belgium then known as the Austrian Netherlands in return. The city became part of Napoleon's newly formed Kingdom of Italy in 1805 but the Austrians seized control again when Napoleon was defeated in 1814. Venice's resentment of the French was matched by their dislike for the Austrians, even though the city's new rulers were instrumental in building the railway that connected them to the mainland, opening the way for a new era of prosperity. The Venetians rose up in rebellion in 1848, staging a general strike and recruiting a militia of 4,000 men, briefly driving the Austrians out. The new Republic of San Marco declared independence in March 1848 and a year passed before the Austrians reclaimed the city, its navy sailing into the lagoon and laying siege until, starving and fighting a cholera epidemic, Venice surrendered. The Austrians were finally driven out by Victor Emanuele II's army during the wars of Italian unification, at which point Venice became part of the Kingdom of Italy via the Treaty of Vienna. The town known as Campo Formio at the time of the Treaty subsequently changed its name to Campoformido. Situated just to the south-west of Udine, the capital of the Friuli Venezia Giulia region, the town is also historically important as the seat from the 12th century onwards of the Parliament of Friuli, one of the oldest parliaments in the world. The Treaty was signed at the Villa Manin, the country home of Ludovico Manin, the last Doge of the Venetian Republic. 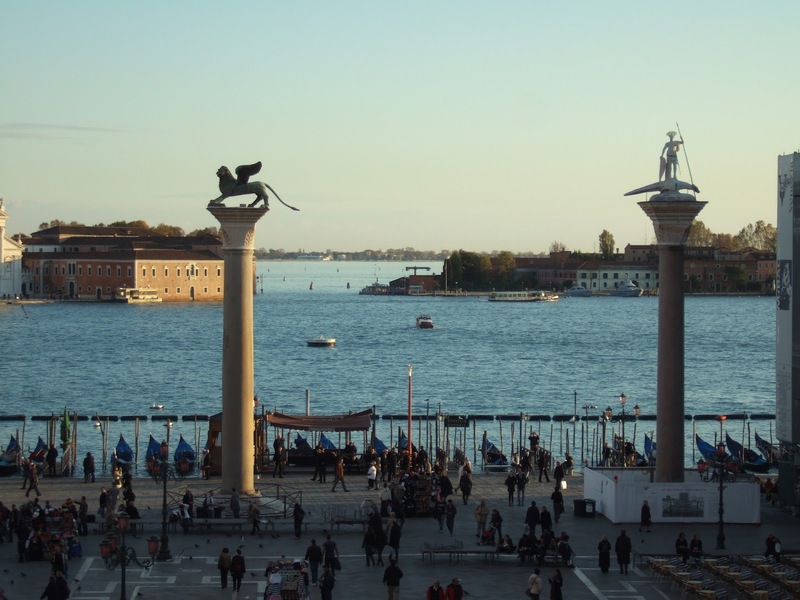 The Lion of Venice, which sits atop one of two granite columns, standing guard at the lagoon end of the Piazzetta adjoining St Mark's Square, was lifted down and taken to France in 1797, where it remained until being repatriated in 1815 with the fall of Napoleon. It was badly damaged on both legs of the journey, losing its griffin-like wings, its tail, its front paws and the gospel book upon which they rested on the outward journey. Restored and mounted in the Place des Invalides in Paris, it was dropped as workmen lifted it down for the return to Venice, where it arrived in 20 pieces. The fragments were pieced together by the sculptor Bartolomeo Ferrari.